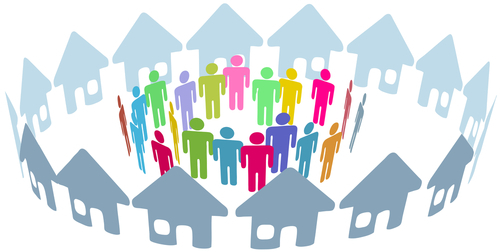 After identifying needs in the communities, stakeholders collaborated to develop community health improvement plans to address the prioritized needs determined through the assessments. 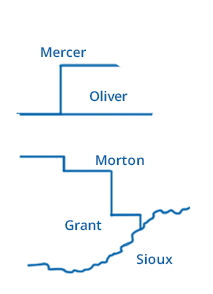 Custer Health is part of a regional public health network with Kidder County District Health Unit and Emmons County Public Health. The following assessments were conducted as a collaborative effort through the regional public health network.